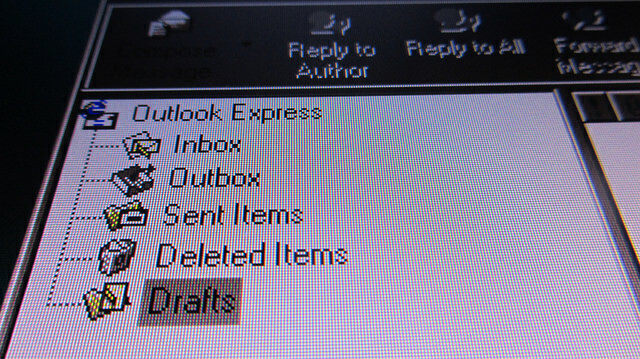 Learn how to print from Outlook, Hotmail's new name, one of the most popular e-mail. Microsoft has changed some aspects of its environment after the release of Windows 8, as many know Hotmail is Microsoft's email. Now it called Outlook also MSN, the fact is that unlike before, has now changed the position of the icon that allows us to print an email. As such we said before, it is recommended to print any important mail, direct from your inbox. This gives us certification and along with printed information, schedules, shippers and other data of importance. Microsoft has renewed his email for ease of users, unlike some services are improved to hinder their use. Print an email from Hotmail's new look is as easy as 1-2-3. There are three steps that we take to get our printed file from your inbox to the printer, as we said, with all the information necessary to validate the email. The first thing you should do is display the message to be printed in the inbox, is a list of emails we have received in recent days. We click above the message, and we'll get a full page with all the content of the message at the top of all the options available for that e-mail is enabled. The content of that message we: respond, delete, archive, mark spam, move and categorize. When we click No.2 option from the bottom up is printed. We click and a pop-up with e-mail to be printed will appear. Depends what our browser, will be the next step, if you use Chrome will open with a popup where one must click Print. If Internet Explorer will open with a print window system, allowing us to print the file directly. Whatever our browser the next step will only print the message content.